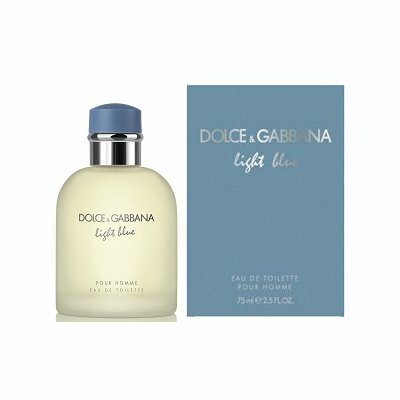 was wondering what Cologne or Parfume do you guys wear? Just got the new Chanel and Boss for men...love'em both!! hahaha yeah i just saw your blog post! love the cap!! if you like the citrus scent...try the new hugo boss as well...i'm sure u'll love it. come on boys and girls!!! lets get a thread going!! where are you? Will have to to try it, what is the name of that cologne? The parfume I use now is Lacoste - Thouch of pink. And I love my very first parfume, Elisabeth Arden - Green Tea. It's so natural and fresh. thanks for the recommendation Peyman jan, got it today! 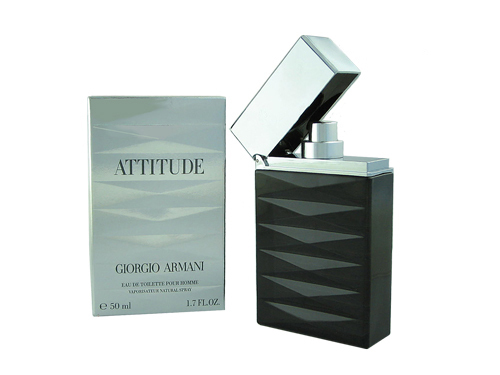 I just got "Acqua di Gioa" by Giorgio Armani. 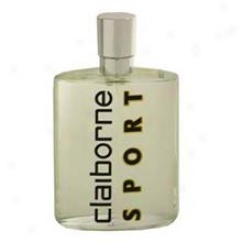 With scent from mint leaves, citruses, jasmine, cedar and brown sugar. It's fresh, clean and very "summer-ish". Good choice Piraya, I have been using the men's version, most girls love it. someone got me Marc Jacob's BANG, even though I love the bottle design I dont like the scent that much! My favorites that I have are the KC Reaction and Polo Black! The following three are what I wear on daily basis. With balanciaga bein my fave. And gucci guilty i feel indifferent towards. Two of my current favourites...Very pricey, but worth every penny. I had never heard about it before, but I bought it on the tax free when I was returing from Iran. I havn't even opened it jet.. The only cologne I would use is Atre golaabe Mashhad, such sensual and exotic scent it has to it which will drive every single female on the planet of the earth insane! Often when I wear it and walk down the streets of LA I see gorgeous mamas touching themselves upon getting hit by the killer waves of Golaab Mashhad scent! Lemme just say, and guys don't take offense, but Persian dudes wear WAY TOO MUCH cologne. I think they actually shower in it. For me, cologne makes me nauseous and gives me a headache, so my Gillette anti-perspirant and deodorant is my cologne. 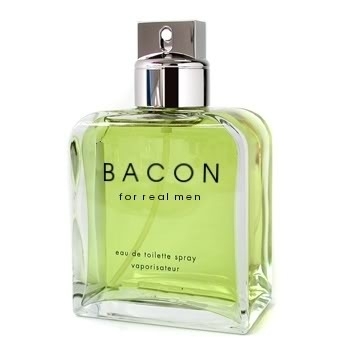 But if I were to say come up with a line of lovely scents, I'd start with Eau de Bacon.